Creating a "Spoiler" feature for images. 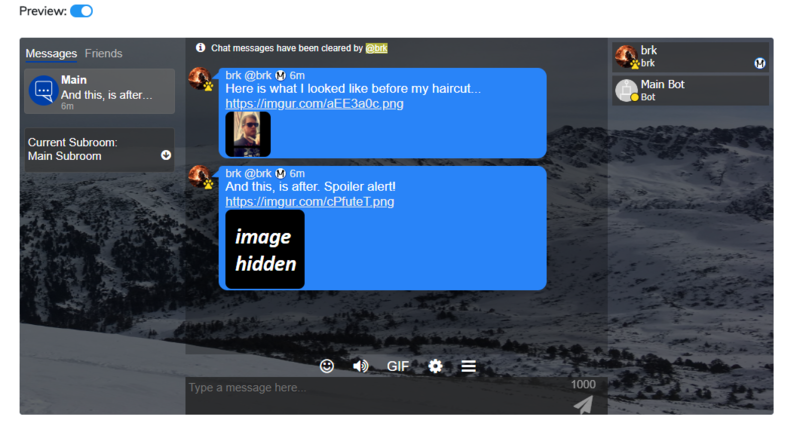 For the second guide, today we will work on creating a "spoiler" feature, to hide images from being previewed. This will make use of Minnit's CSS Assets feature, which allows you to upload images for use in your CSS layouts. 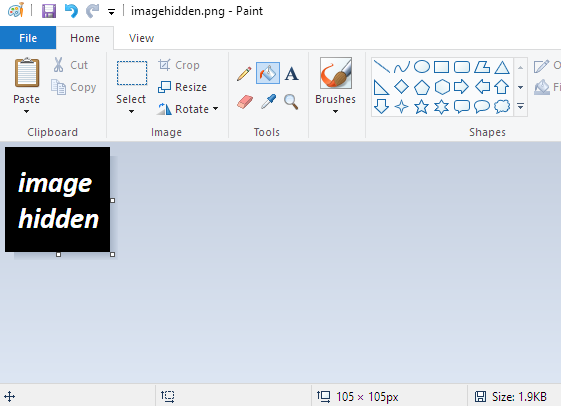 Step 1 - Creating our "spoiler image"
For the purposes of this demonstration, I will be using a simple, 105x105 image I made in Paint, that just says "image hidden". You could make this anything you want, with any size, but it will require tweaking my example codes to your liking. This will be what is displayed in place of a "spoiler image". For this demonstration, "image1" will be our Image Hidden. If that slot is taken by another project, simply choose another slot, and remember the name of the slot you chose, and amend my code accordingly. Note, this will set the background URL to %image1%, which Minnit will replace with the CSS Asset you uploaded. Change the "image1" to the slot you chose, and the "105" for width/padding left, and "105" for height/padding top, with your own image's width/height respectively. Step 3 - Only hiding "spoiler" images. Users who click on the "image hidden" will get to see the hidden image. But, users who don't want to be "spoiled", won't. 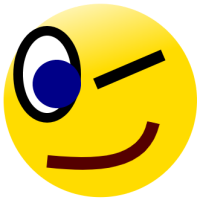 This can be useful if you want to send an image, but don't want people to see it unless they're absolutely sure. When they click it, of course, they'll be able to see the real image in fully glory. That wraps up today's guide. As always, if you have any questions about how to do this, or you have any other questions, feel free to make a post on this board. 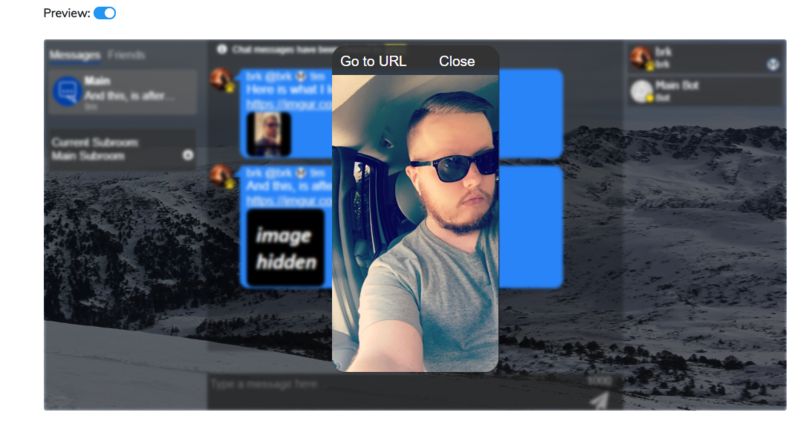 Want to make custom CSS for your chat? Check out https://minnit.chat/pricing to get a "Community" or "Pro" chat, which gives you access to many cool features, including the CSS design tools outlined above.